Three Bedroom end terrace house. Great location, close to local schools. 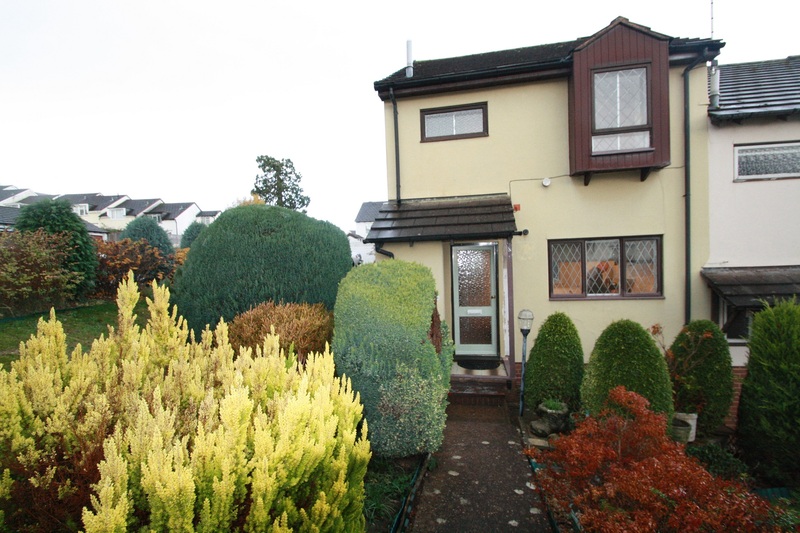 The property comprises of hallway, kitchen with range style cooker, large lounge with door leading to the rear garden. Cloakroom. First floor offers, two double bedrooms, one single bedroom. Bathroom with shower over the bath. Rear garden with a delightful summer house. 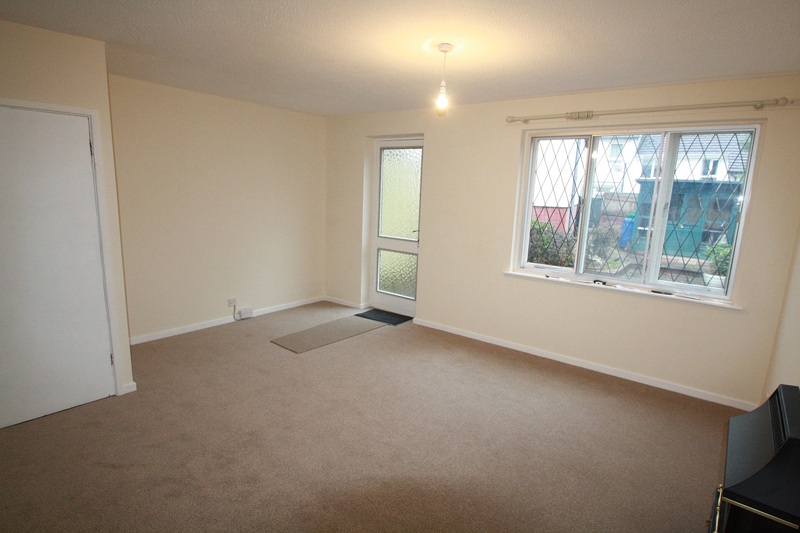 Recently decorated throughout, newly fitted carpet. Unfurnished. Available immediately. EPC Band D, Council Band C. Rent £825 pcm Deposit £825. Agency fee and references required.